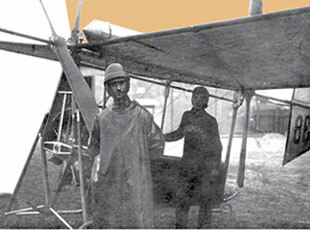 Join us in the celebration of one of the world’s most enigmatic and daring pioneers of flight, Aurel Vlaicu. 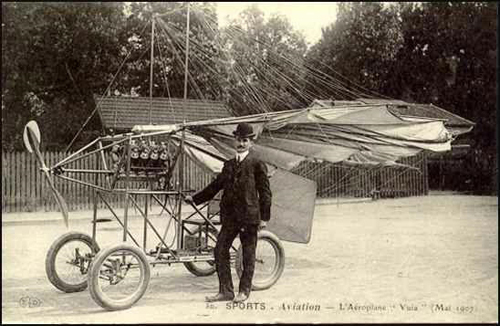 A mechanical genius raised from humble origins to international fame and an aviator of reckless courage, Vlaicu was an important figure of the 20th century tremendous technological revolution that conquered gravity and put man in the skies. 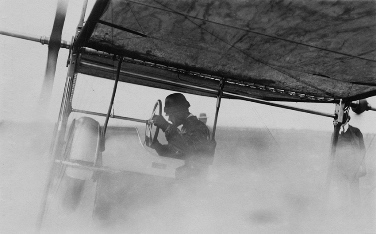 His death in September 1913, at 31, while attempting to cross the Carpathians on board of his flying machine, was mourned as that of a national hero and early aviation demigod. 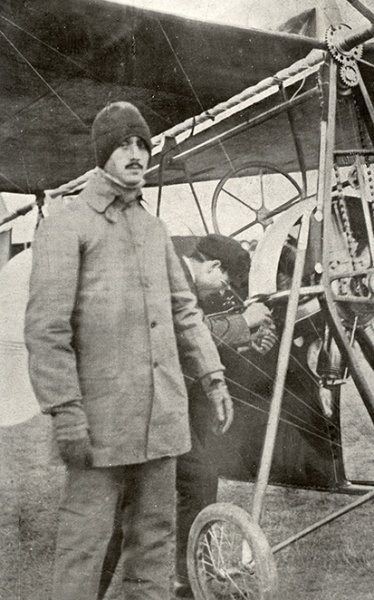 A UK premiere, the exhibition showcases a replica of his flight machine, as well as the original helmet and flying gear worn by the aviator during his last flight. 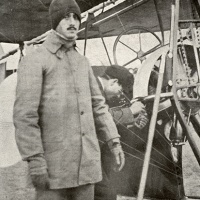 The opening, commemorating 100 years from the death of the legendary aviator, will also include the screening of Mircea Drăgan’s touching biopic "Aurel Vlaicu" (1977). 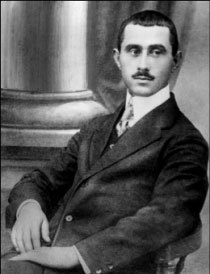 Born on 7 November 1882 in a small village in Transylvania, Aurel Vlaicu is a renowned Romanian engineer, inventor, airplane constructor and early pilot who, during an extremely short career, rose to become one of the celebrated innovators of the early decades of flight. 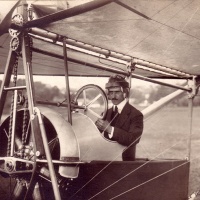 He studied in Budapest and Munich and for a while became a protégée of the Opel Brothers before dedicating his life to designing, building and flying his own airplanes. 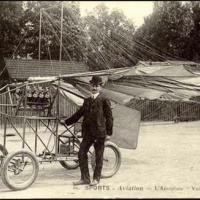 Like many of the aviation pioneers, Vlaicu was killed by his passion. 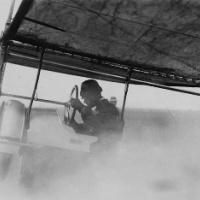 He died very young, at only 31, in 1913, while attempting to fly his second original-built machine over the Carpathians. 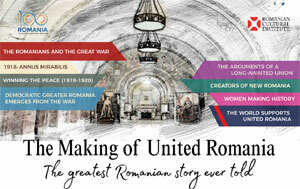 The exhibition is curated and produced by the Romanian Cultural Institute in London; scientific consultant – Mr. Dan Antoniu; with the support of The Museum of Romanian Sport Bucharest, The Ministry of Youth and Sport, and The Museum of Dacian and Roman Civilisation Deva. When: Opening - Tuesday, 24 September 2013, 7 pm. 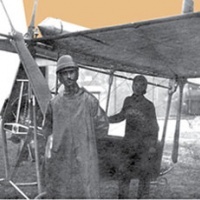 The screening of "Aurel Vlaicu" will start at 8 pm (in Romanian with English subtitles). 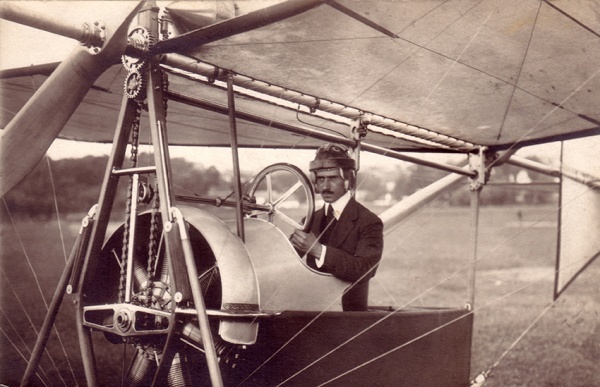 The exhibition will continue until 2 December (Mon-Fri, 10 am-5 pm), with a replica of Aurel Vlaicu's flight machine on display.